Family rituals are the events, big and small, that give family life texture and meaning. Daily rituals, holiday traditions, and rites of passage mark our time, create unforgettable memories, and define us as individuals, family members, and community participants. 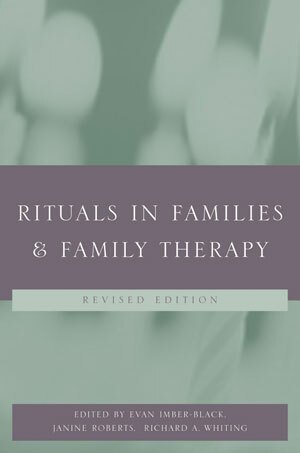 Rituals in Families and Family Therapy, Revised Edition, builds on the rich case material of the first edition and develops the editors' powerful therapeutic approach that identifies normative family rituals as the basis for effective therapeutic rituals. With new chapters on such topics as rituals and bicultural couples, illness and ritual, and rituals in the wake of September 11, 2001, the Revised Edition both revisits and rejuvenates the landmark work of Imber-Black, Roberts, and Whiting.